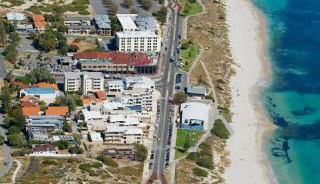 North Cottesloe’s beach extends from Eric Street in the south to Grant St in the north. 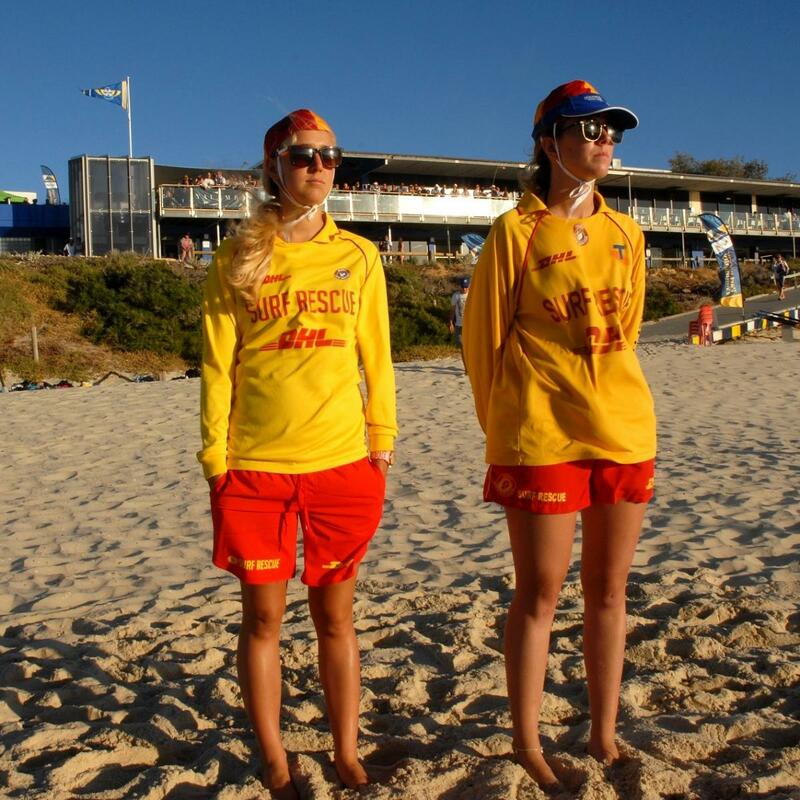 During the summer the club enters into an agreement with Cottesloe Council to patrol the beach on set days of the week including weekends and public holidays. On those particular days the club’s patrolling members can, and do, go beyond our boundaries if required to. 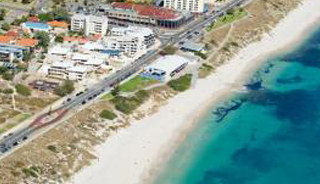 Usually considered a safe beach, there is a reef directly in front of the club as well as to the north. 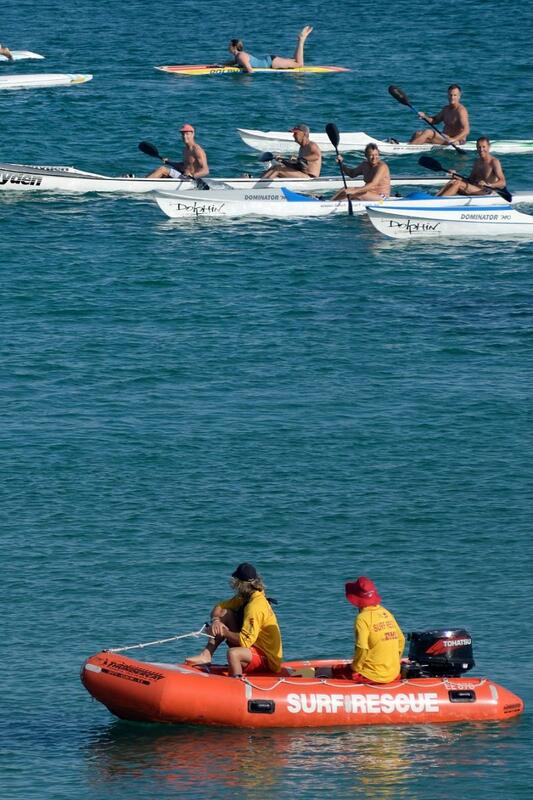 Beach conditions change often and it is important to check with the patrolling members where it is safe to swim. 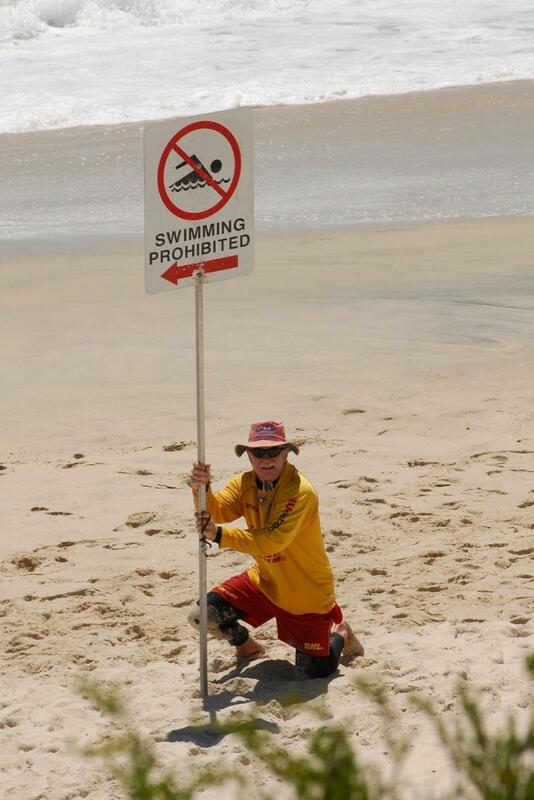 The red & yellow flags will be placed where the lifeguards want to you go so please adhere to their instructions. 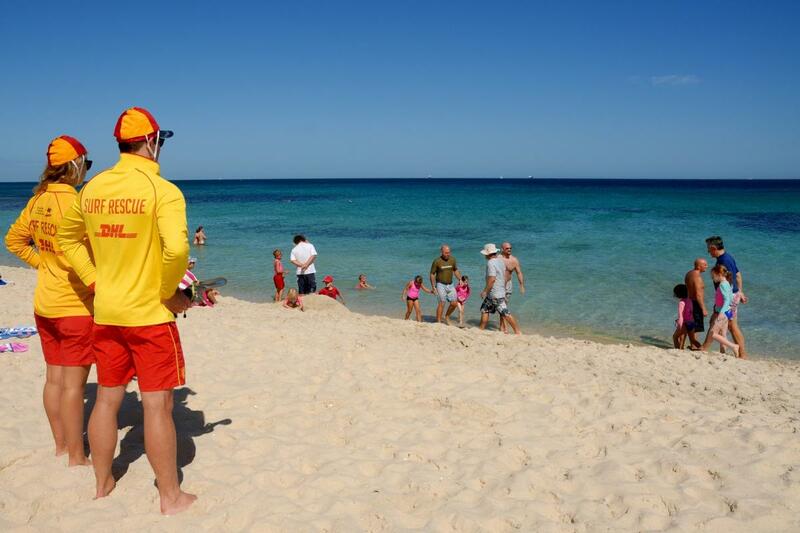 North Cottesloe Beach is patrolled by volunteer life savers from October to April. 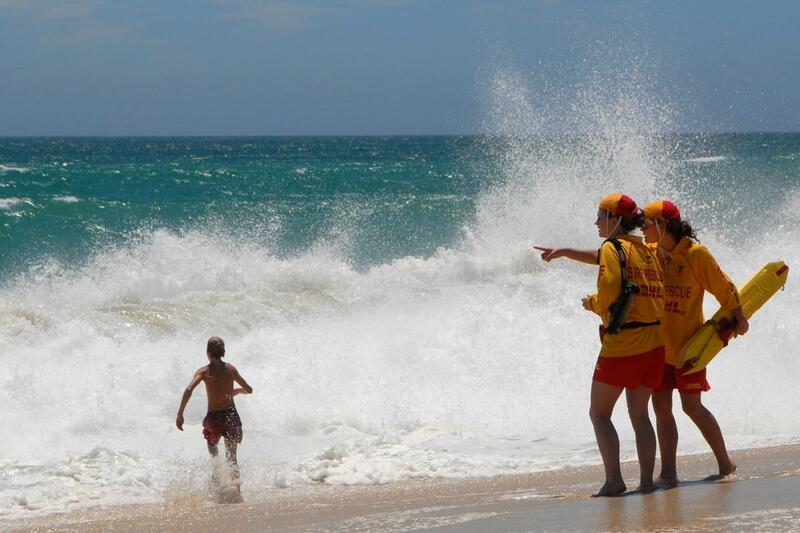 Beach safety is a multi-faceted operation involving North Cott lifesavers, SLSWA resources such as the Westpac Helicopters, but an essential element is awareness from the beachgoing public. Awareness is needed for the beach conditions, and the instructions given by those patrolling the beach. 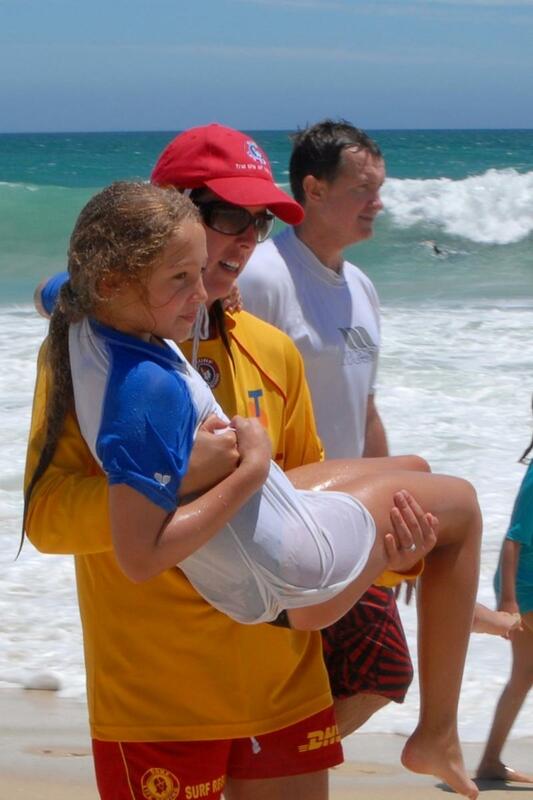 The governing body of surf life saving in WA provides the best resources for the public to learn about beach safety. 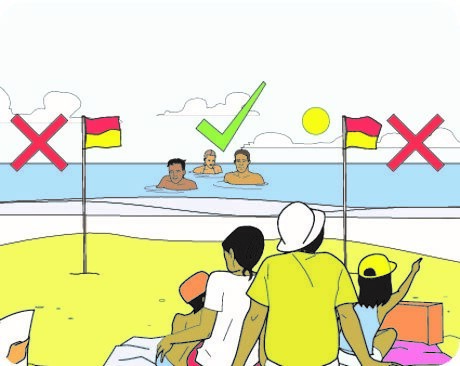 By clicking the link below you can see tips on beach safety, what various flags mean, rips, marine life and first aid. 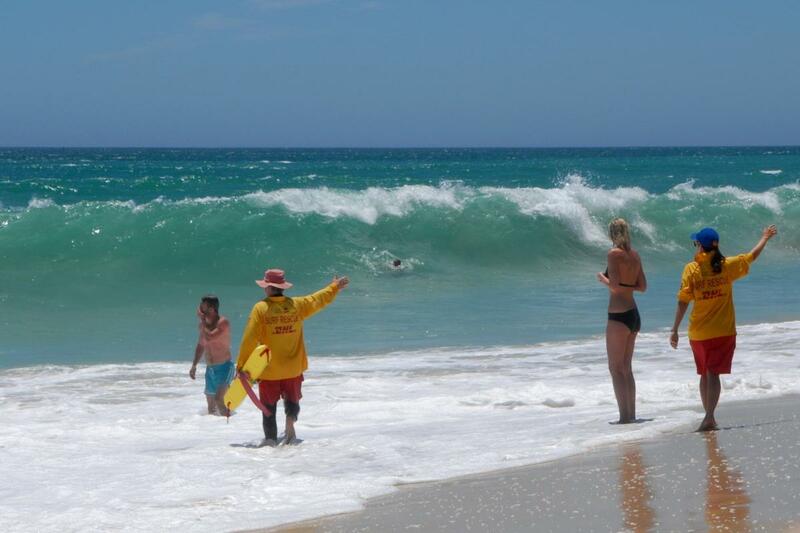 The SLSWA Twitter feed is the best place to get real time info on beach conditions and shark sightings. 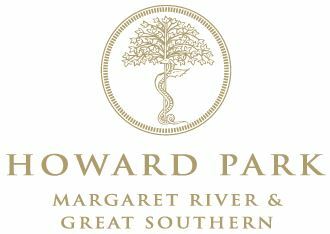 Either follow them on Twitter or click below for their newsfeed. 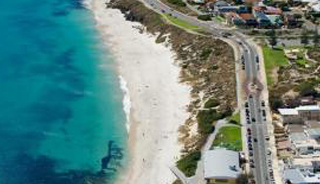 SLSWA have developed a new app which is a fantastic tool to keep all beachgoers informed with current warnings on all beaches. 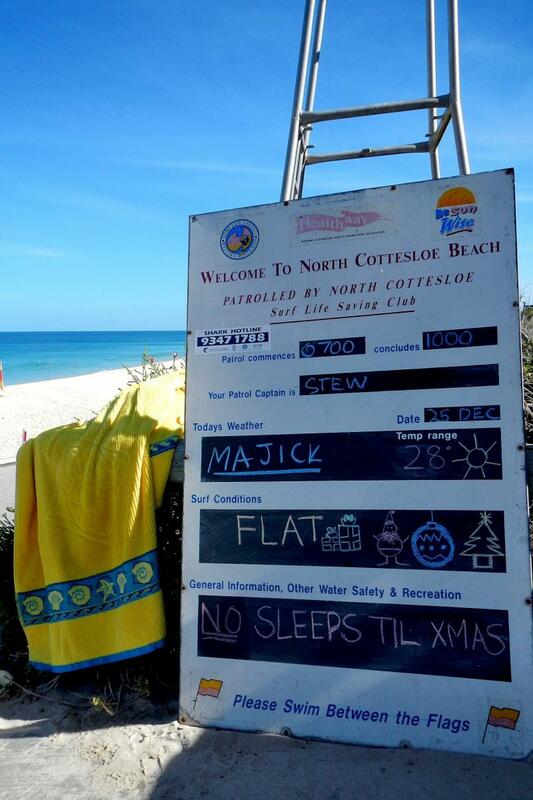 North Cottesloe SLSC has two Beach Wheelchairs that can be used by members of the public free-of-charge. One wheelchair is lighter, sits lower to the ground and you can take it into shallow water. The other is bigger/heavier and has conveyor belt “wheels” which give greater surface area on sand but cannot be taken into the water. It is recommended that you call the NCSLSC office on 9284 2626 to arrange pick up day/time.